My research activities are mainly focused on the theoretical aspects of atmospheric sciences, in particular physics of the planetary boundary layer, atmospheric turbulence and its impact upon atmospheric chemistry, atmospheric dynamics, atmospheric radiation, cloud physics, micro- and mesoscale numerical modeling, and climate change. In some of these fields I have used principles of dimensional analysis successfully. In 2007, I was invited to give a testimony on Alaska’s climate before the Joint Alaska Climate Impact Assessment Commission (http://www.housemajority.org/coms/cli/uaf_gerhard_kramm.pdf). Since 2005 I have served as a member of the editorial board of the Journal of the Calcutta Mathematical Society, an international journal dealing with the key advances in Mathematics and Mathematical Sciences. In February 2012, I joint the Editorial Board of the Datasets Papers in Science (Atmospheric Sciences). This journal was a peer-reviewed, open access journal devoted to the publication of dataset papers in all areas of sciences. From 2014 to 2017 I served as a member of the Editorial Board of Scientific Reports, an online, open access journal from the publishers of Nature. This journal publishes scientifically valid primary research from all areas of the natural and clinical sciences. Its current impact factor places Scientific Reports 5th among all multidisciplinary science primary research journals. I also served as convener for several national and international meetings. I have acted as reviewer for 20 different geophysical, meteorological, and physical journals and for proposals submitted to national and international grant programs. 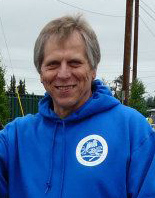 In summer 2007, I served as the lead instructor of the Science Teacher Education Program (STEP) hosted by the Geophysical Institute at the University of Alaska Fairbanks (UAF) from July 9 to August 3, 2007. 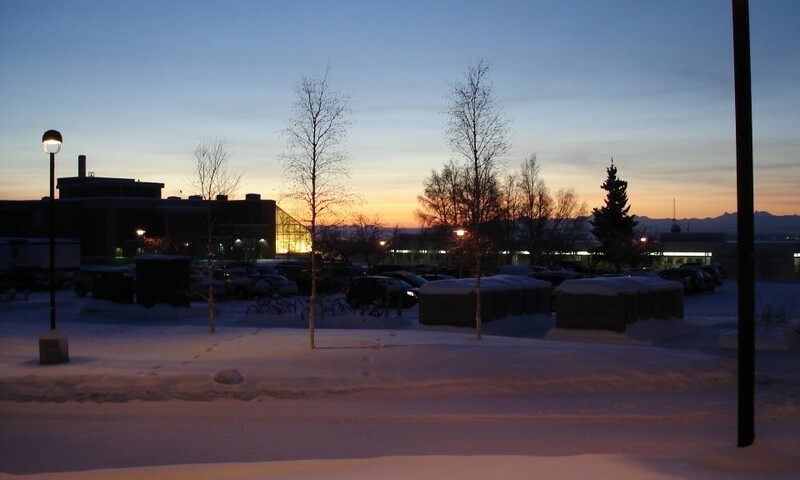 It was a joint course of the Department of Atmospheric Sciences (ATM F595 – Global Climate Change) of the College of Natural Science and Mathematics and the School of Education (ED F595) both at UAF. It was funded by the Alaska Department of Education and Early Development.